Formerly an auto repair shop with office. Now used for storage. Great location with lots of traffic. Public water & sewer available at road. 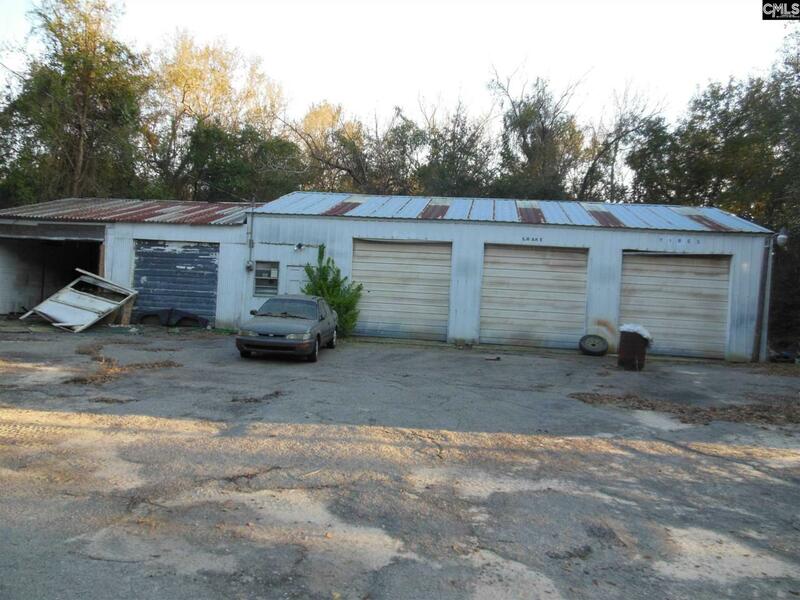 Location would make an excellent warehouse for storing equipment.